The Wildcats season came to a close as they finished second in State with a 20-1-2 record. 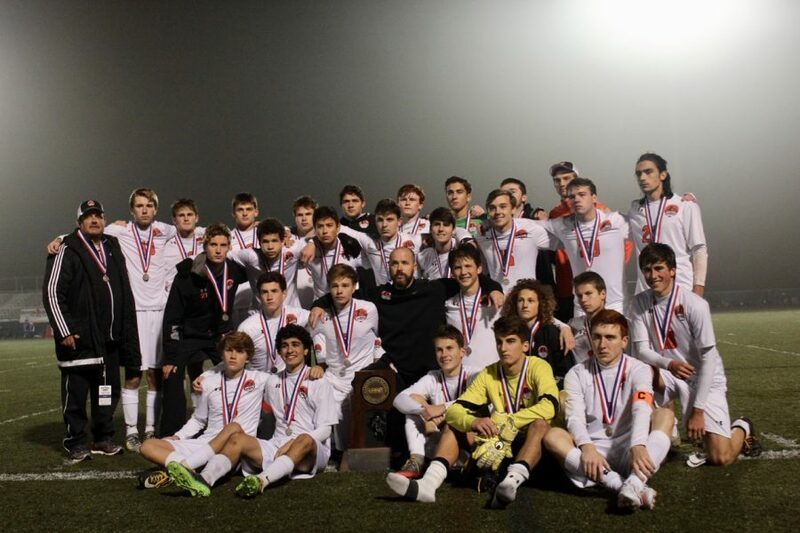 Over the past few years, including their State championship in 2015, Libertyville boys soccer has developed a winning culture and program. This season, they came in with lofty expectations. 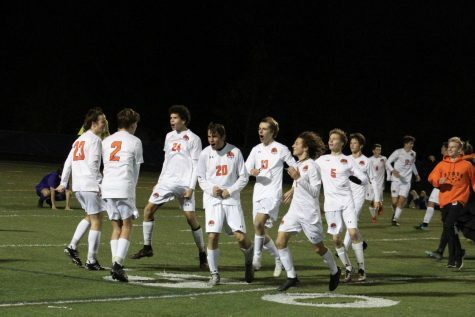 After a dominant regular season, where they were the number one team in the state, according to the Daily Herald, were ranked nationally by Max Preps, and went 17-0-2, the Cats looked to cap it off with a state championship. Coach Kevin Thunholm had coached the boys freshman team for the past few years before he was promoted to head coach this season, after the retirement of previous head coach Andy Bitta. Senior forward Ryan Wittenbrink was a key component of this year’s team and also the team that won a State title two years ago. 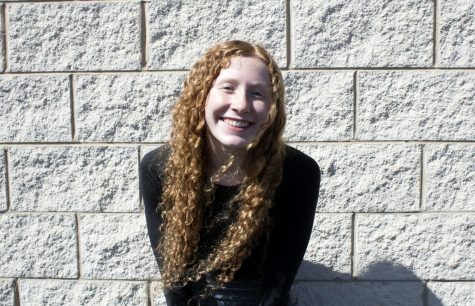 “My mindset coming in [to the playoffs] was different because I am a more mature player,” said Wittenbrink, who is committed to continue playing at Indiana University. 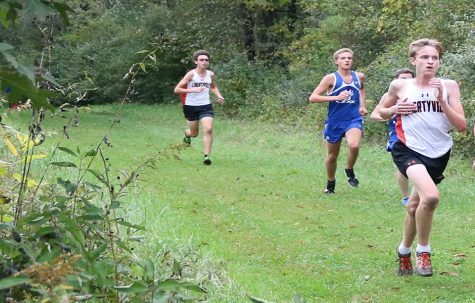 The Cats started their push for a second state title in three seasons as the number one seed in the Fremd sectional, where they dominated the competition. They beat Highland Park in the regional semifinal, 4-0. 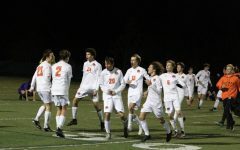 They then trounced conference rival Mundelein, 6-0, in the regional final for the fourth straight regional title for Libertyville. 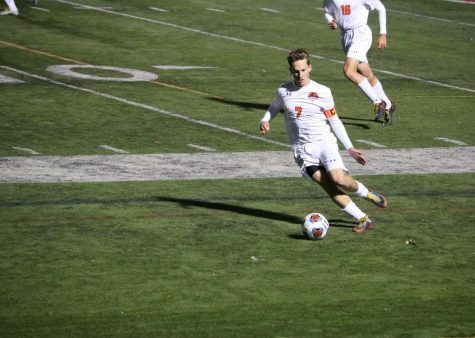 The sectional semifinals proved to be a little tougher, but Libertyville prevailed over Wheeling, 2-0. A highly anticipated rematch against Waukegan was expected for the sectional final, but Waukegan (the No. 2 seed) was upset in the other sectional semifinal by Barrington (the No. 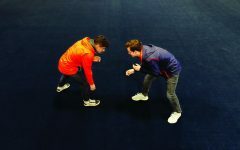 3 seed), so the rematch never happened. Waukegan was one of two opponents this season to tie the Wildcats. 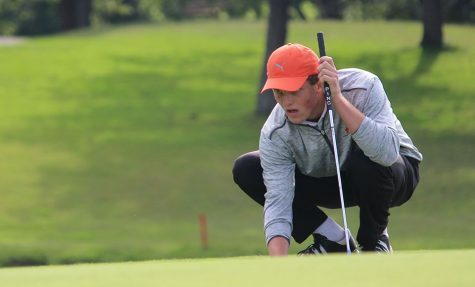 Libertyville certainly did not overlook Barrington. Wittenbrink scored a career-high five goals, all in the first half. The Wildcats dominated, winning the game 8-1. The Cats finished sectional play with a goal differential of plus-19. 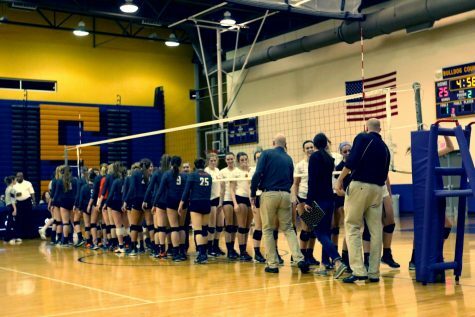 They moved on to the supersectional against Evanston, with only eight teams remaining in the state tournament. 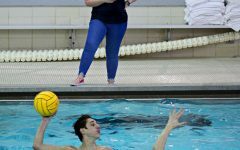 Evanston (which beat Glenbrook North) the other team Libertyville tied against in the regular season, proved to be a stout opponent, keeping the game close throughout. 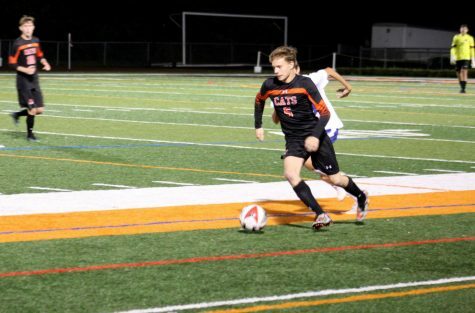 However, the Wildcats defense was able to prevent Evanston from scoring and the Cats won 3-0. 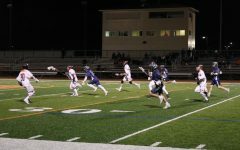 Junior goalie Thomas Pearson had four saves in the shutout victory. For the second time in three years, the Wildcats were heading down to state. This time their opponent would be the number one seed in the Reavis sectional, Bradley-Bourbonnais. For the first time in all of the state tournament, the Cats were losing when Bradley-Bourbonnais scored a goal in the first five minutes. The Cats handled the adversity when Wittenbrink headed in his 39th goal of the season, making it 1-1 before the end of the first half. 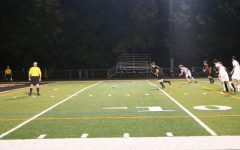 The Wildcats dominated possession in the second half and were clearly in control when Evan Rasmussen scored to make it 2-1 with 19 minutes left. The Cats would prevail and move on to play the Naperville North Huskies for the 3A IHSA state championship. The Huskies came in as the defending state champs, and they had not allowed a goal in the entire state tournament. The first half was tense with neither team able to score. The Wildcats came close and took more shots, but they hit the crossbar and post a total of three times. The defense and intensity was carried into the second half. 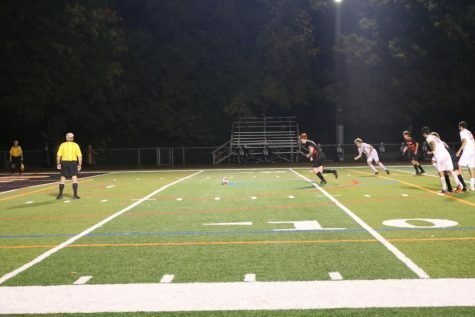 With 19 minutes remaining, the Huskies scored off of a header and suddenly time was running out for Libertyville. 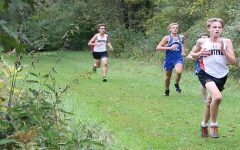 Their last-ditch efforts were not enough, and the Wildcats fell 1-0, placing second. 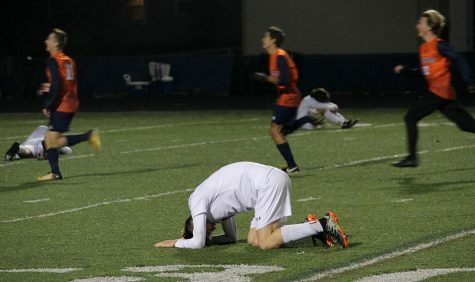 The team was devastated, but after the game, Coach Thunholm said they tried to remain upbeat.